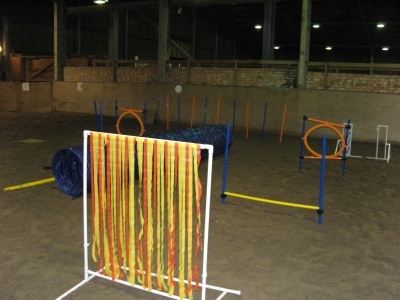 I have a new Canine Centre now open which is located one mile south of Chatteris. 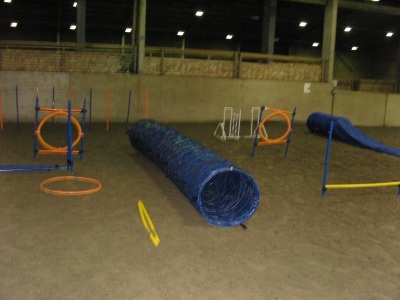 The centre is part of a 15 acre site and occupies around three full acres solely for the dog obedience and activities. The new Canine Centre is located on London Road, 1 mile south from Chatteris as you travel towards Somersham. The post code is PE16 6SG and is positioned at my offices in Ferry House. 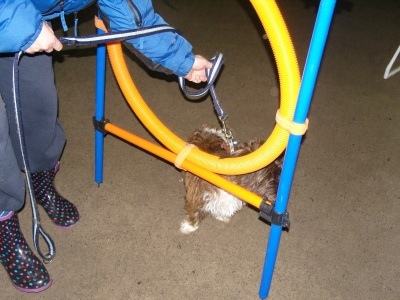 As well as the canine centre activities I complete many behavioural consultations each year and can offer this personal service following a chat and the completion of a behavioural questionnaire. Please review the video link on my Home Page for more detail. Look at the gallery to see our new centre!!! !